Let’s face it – not everyone who goes to a ski resort is going to be an expert at the sport. 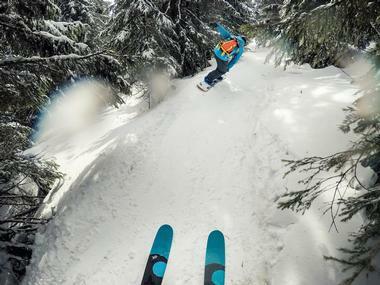 There’s a first time for everyone and what better place to learn to ski than Diamond Peak? What makes this place a great destination is that it offers numerous packages and training programs for people who are just getting into skiing as a sport. 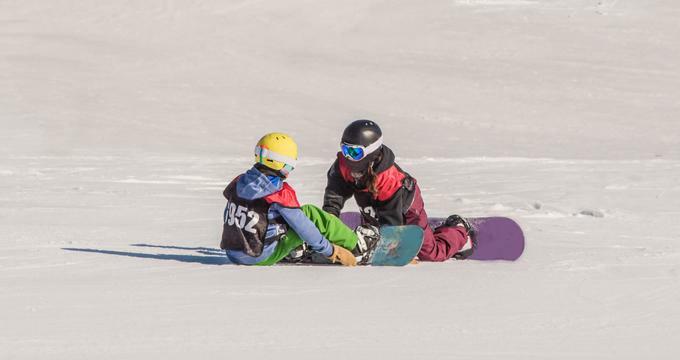 Diamond Peak has the Ski & Snowboard School for visitors above the age of seven, offering excellent training programs run by the best trainers, give visitors including children the right training to ensure they have a good skiing experience. If you have never skied before, it is advised to take this course and get a few basics in place before you set out to glide down a mountain. Although the school imparts a great deal of advanced knowledge, Diamond Peak does not forget the little ones. Teaching children uses completely different methods compared to training adults. For one, children are more active and tend to pick things up faster, so the program for children is specially designed with their capabilities and limits in mind. There are a few things to keep in mind when planning your visit to Diamond Peak, especially if you are new to the world of skiing. Since you will be in a snow-capped area, appropriate clothing is essential. Avoid wearing anything too bulky so that you can move about freely while you ski. Make sure you enquire early about the lessons and rentals you need. Sometimes, especially during the peak season and holidays, Diamond Peak can get crowded and the ratio of instructors to visitors is not suitable for a proper lesson. Hence, make your booking well ahead, either the moment you get there or in advance through their website to ensure that you don’t end up being disappointed and have to miss out on all the fun. Diamond Peak itself doesn't have any lodging facilities, but they do have tie-ups with a variety of local hotels and homestays. That being said, though, the resort does have plentiful eating options where you can have a nice lunch overlooking the mountain top. Unless you plan to stay here and ski for weeks on end, it isn’t advisable to buy your ski equipment before coming to Diamond Peak. 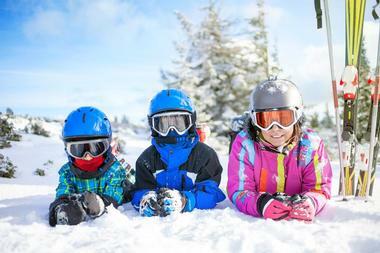 Instead, the better option is to rent the ski equipment directly from the resort, as this will help you save costs. However, should you plan to take on skiing as a serious hobby, getting comfortable with your own equipment is most definitely recommended.